Posts tagged with "wwdc 2014"
Messages was especially lacking in terms of attachments and group conversations, and I'm glad to see that fixed. I was initially surprised to see voice messages getting such a prominent spot in the app but, considering how popular audio snippets are among WhatsApp users, I think the addition makes a lot of sense. The kicker? Apple has graciously relaxed its NDA for new technologies, meaning that we don't have to wait to talk about all of the shiny new toys we have to play with. This week, we'll take a look beneath the headline features, and share some of the more obscure APIs that everyone should know about. If you're a developer, this is an excellent look at some of the “obscure” APIs that Apple is including with iOS 8 but that they didn't mention publicly last week. I'm particularly interested in the possibility to share tasks between apps and the fact that GPS metadata can be easily excluded from images (I use an app for that). The improvements to M7-powered data are also impressive. 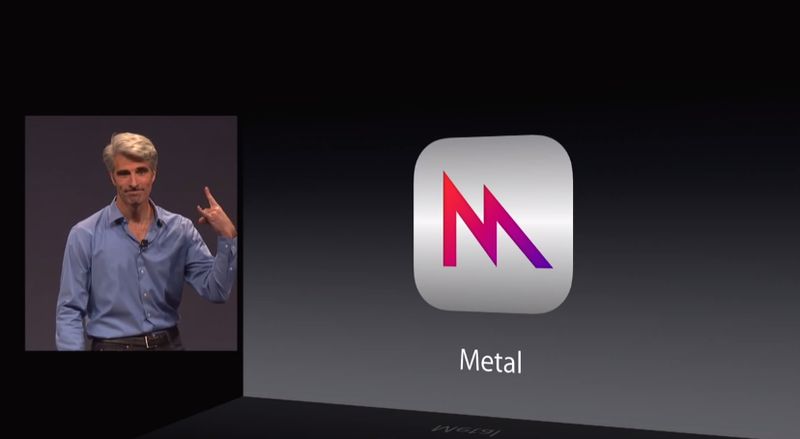 One of the many announcements from Apple’s last week was Metal, a new low-level framework for creating GPU-accelerated advanced 3D graphics while reducing CPU overhead. In short, Metal is a technology that will grant game developers bare-to-the-metal access to squeeze maximum performance out of the A7 processor for better graphics. Overall, I’m delighted that iOS has come out of a slightly awkward stage in its development. iOS 6 and iOS 7 really didn’t move the platform forward in substantial ways that had obvious impact on users. iOS 8 promises to take the experience of the serious iOS user to a whole new level. I can’t wait to see what developers do with it. For context, Speirs implemented the first whole-school, one-to-one iPad program – also featured by Apple. A simple way to summarize all of this: Apple doesn't want one app to be able to get into another app's sandbox. Extensions are like little sandboxes-within-sandboxes that facilitate communication between different apps while never sharing all of their containing app's data directly with the host app. It's good to know that Apple is making iOS more flexible and powerful while keeping an underlying model designed for security, performance, and user control. One of the questions I've received over the past few days is whether enabling a lot of extensions in iOS 8 could cause issues similar to the ones found in, for instance, Safari for OS X with multiple browser extensions installed. Based on what Apple has shown, the answer shoule be “no”: the technology is different, extensions will run in separate sandboxes, many of them will be user-triggered, and iOS will check memory usage and stop them if necessary (as Andrew notes, older devices will likely suffer for this). It'll be interesting to see how developers will take advantage of extensions this Fall. Second, Apple takes this relationship very seriously. iOS makes it very clear when applications are requesting access to our personal data. Apple has worked quite hard to make sure that the user decides what and how much they want to share. I agree. Apple highlighted the importance of user privacy several times during the keynote, and I appreciated many of the tech-related choices behind that – such as disabling network access for third-party keyboards by default. 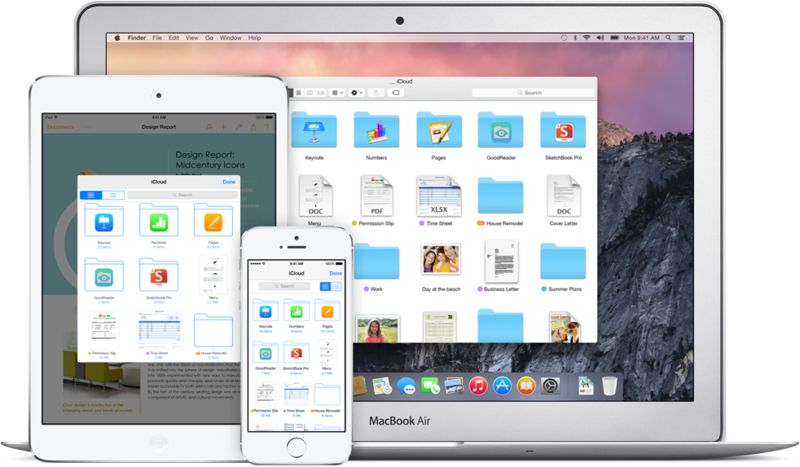 Clearly Apple has a lot of work ahead to polish Yosemite before the final release, but I'm a fan of the new direction. And, unlike others, I'm glad to see a happier Finder. Who doesn't like smiles?